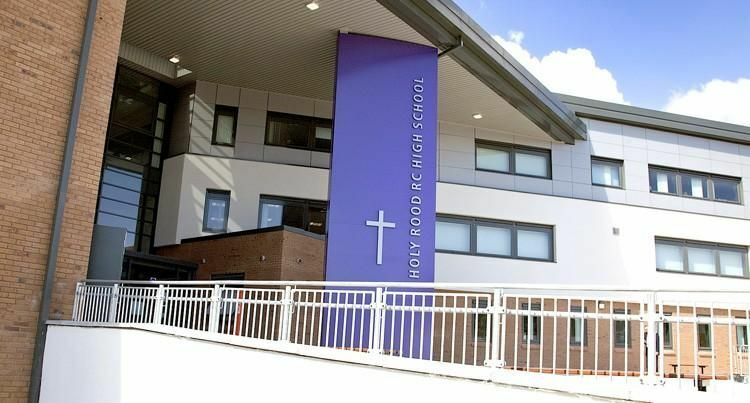 Holy Rood High School is a new build school for approximately 1200 pupils on the site of the existing school in the Scottish Capital. 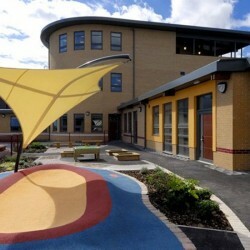 The site is on the edge of the Green Belt and within the Duddingston Village conservation area overlooking Duddingston Loch. 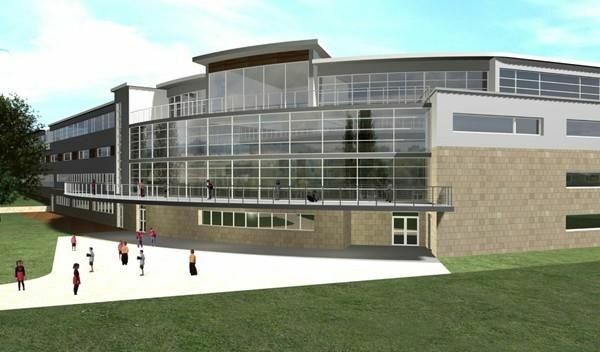 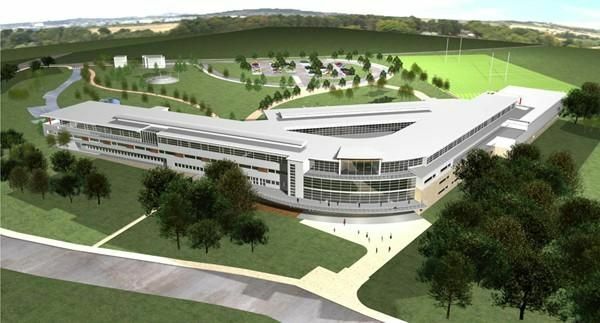 The design responds to the site context, level changes and the challenge of retaining occupied school buildings during the construction period. 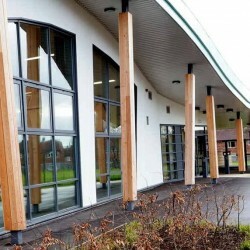 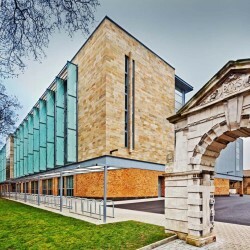 A phased handover allowed the schools operations to transfer to the new building before the existing buildings were removed to allow completion of the parkland setting. 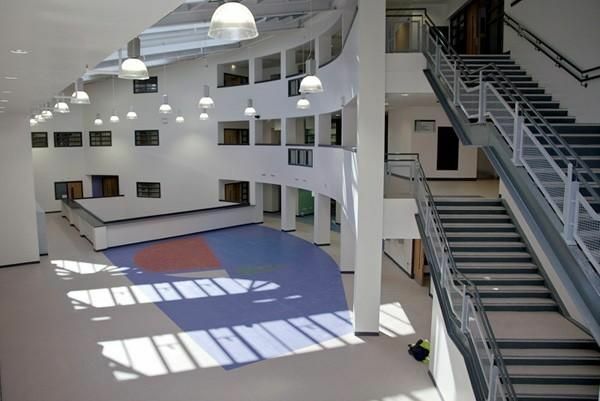 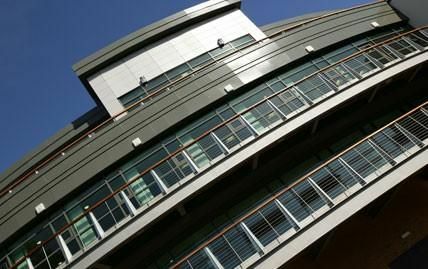 The four storey atrium is at the heart of the school and is the hub of school life providing access to the shared facilities; refectory, library, drama, music and the elevated oratory overlooking the loch. 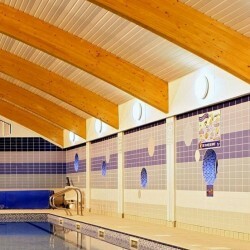 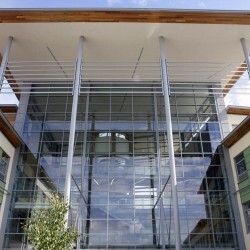 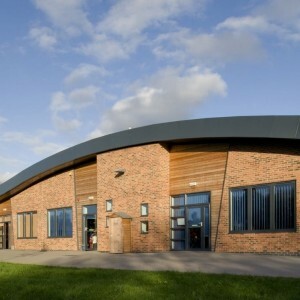 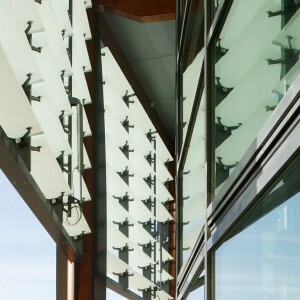 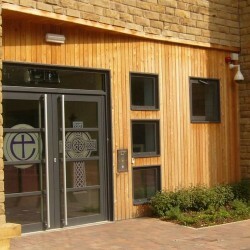 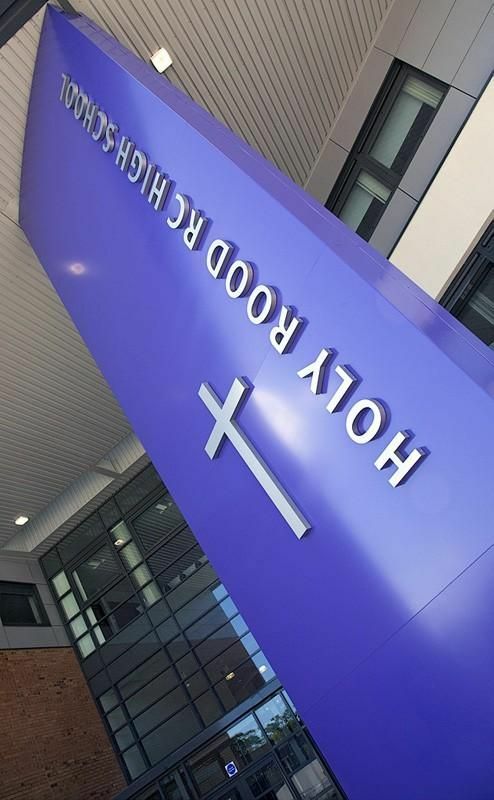 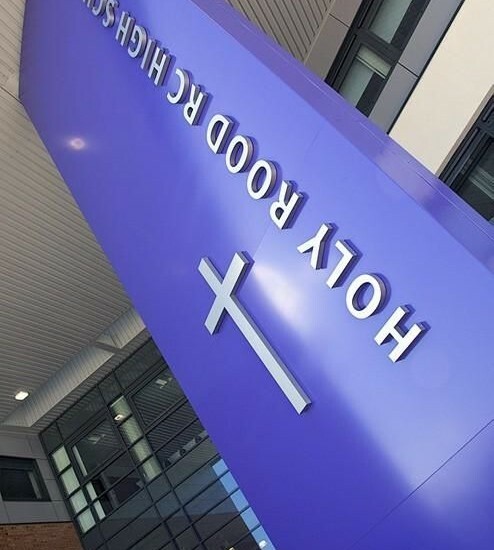 Howarth Litchfield as architects worked with the Axiom Consortium for the delivery of Holy Rood High School.